Modern age meets old world bling with the release of two new additions to the Swarovski® Elements range. The Crystal Touch Screen Stylus & Stylus Pen made with Swarovski® Elements are lightweight, cool and functional, making them the perfect combination for today’s touch screen user. 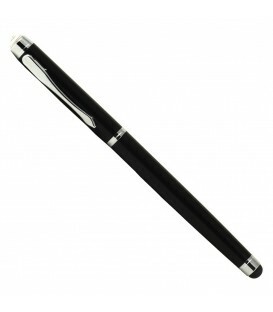 The Stylus Pen is exactly what you think, it has a rubber tipped end for using with a touch screen, and opens to reveal a pen, the perfect blend of new and old. 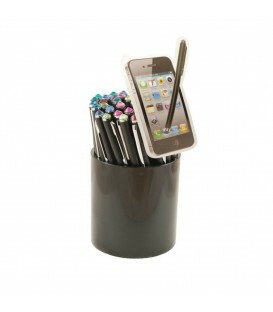 Both Stylus & Stylus Pen are available in either Matt Black or Brilliant White and topped with a colour Swarovski® Elements Crystal. Get a couple today just in case you can’t decide on one colour!